Brittany Ferries has published passenger and freight figures covering quarter-three 2018. The results point to an encouraging summer season and mark the first in a series of statements highlighting quarter-by-quarter performance. However the company, which operates from Portsmouth, Poole and Plymouth and has recently announced a €450m investment in three new ships, has also raised the alarm. Noting a fall in demand for family holidays next summer, it has warned of serious consequences for international tourism and the regions it serves if a Brexit deal does not bring certainty and the free movement across borders enjoyed by customers today. In total, passenger traffic rose by 2% over the summer season (July-September), compared with the same period last year. Strongest performance came on Cork-Roscoff, for which passenger traffic grew by 9%. 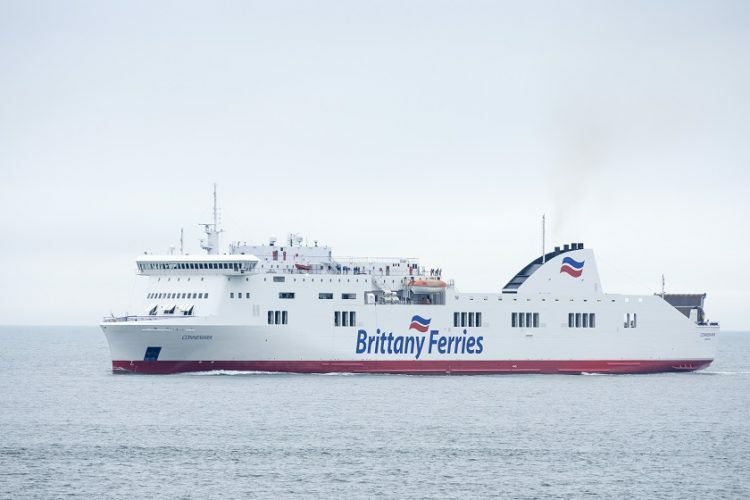 This reflected additional capacity following the arrival of the chartered-vessel Connemara on the Brittany Ferries fleet in May. Connemara also contributed to a 12% rise on long-haul routes operating between the UK, Spain and Ireland. 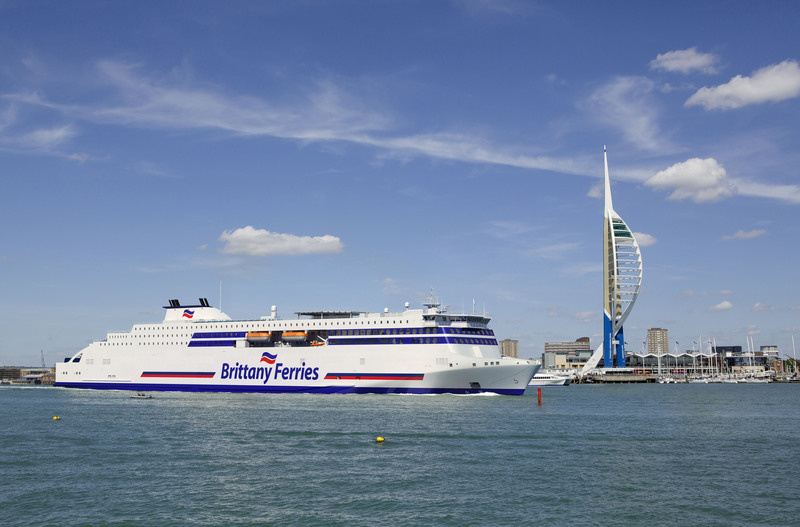 The company’s most popular route, Portsmouth-Caen – which carries around 30% of passengers – reported a 2% rise. Only Plymouth-Roscoff (down 1%) and Cherbourg-Portsmouth reported a drop in numbers, the latter 9% decline reflecting a shorter season for the company’s summer high-speed craft, Normandie Express. Overall freight volumes for the same period fell by 5%, from 47,815 to 45,649 units. “While the summer period saw an encouraging rise in passenger traffic, we cannot afford to be complacent,” said Christophe Mathieu, CEO Brittany Ferries. 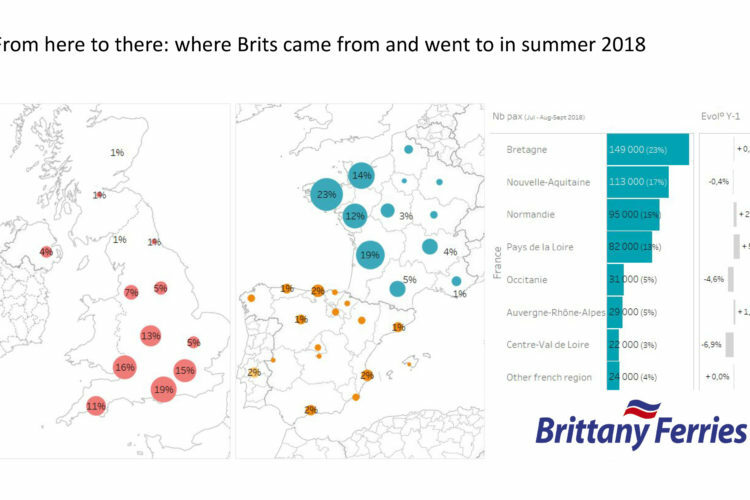 “Eighty five percent of our passengers are British holidaymakers visiting key regions in France and northern Spain. And we know that uncertainty and instability in the UK will have consequences on both sides of the channel. “We have recently announced significant investment in fleet renewal. For example, next year our new LNG-powered vessel Honfleur will arrive to serve our busiest Portsmouth-Caen route with a capacity for up to 1,700 passengers. Two more ships will follow as part of our €450m investment in the future. But we need to make sure we have passengers and freight to fill these new ships. Brittany Ferries’ founder Alexis Gourvennec strove to enrich Brittany for the benefit of its citizens. Since the first sailing took place, on the day after Britain joined the European Economic Community (forerunner to the EU), it has grown into a multi-national operation whose biggest export is British tourists. 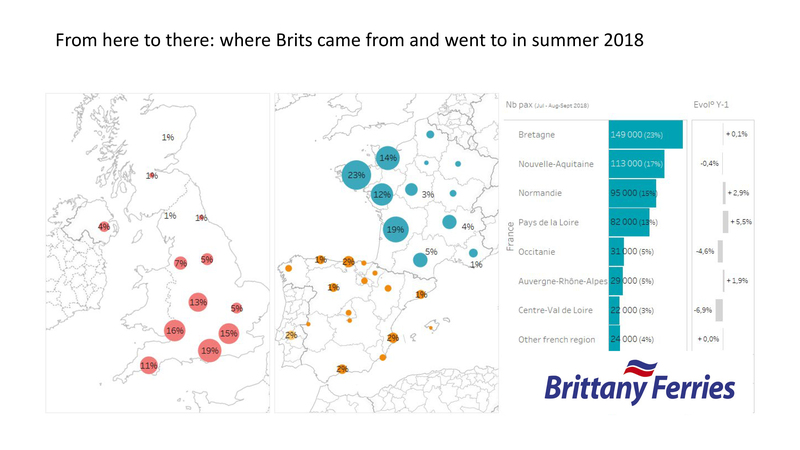 Today, the value to western French regions is clear: the vast majority of British passengers are destined for Brittany, Normandie and the Loire, boosting local economies and employment.